It’s never a good thing when you spot these by the television. “Natalie?” I shouted. I had just finished folding laundry upstairs. She was downstairs. I thought Dora the Explorer was babysitting but I suppose not. Dora was busy lecturing Swiper the Fox and my kid was nowhere to be seen. 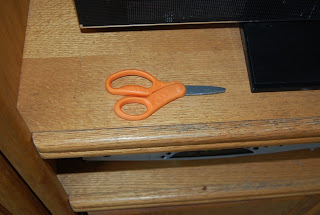 AND THERE WERE SCISSORS BY THE TV! What if she cut off all her hair? She has such beautiful long hair. What if it fell in different lengths now? She watches too much Tangled and thinks it’s awesome when Flynn Rider cuts off Rapunzel’s hair. No, really, she thinks it’s AWESOME. When that part comes on she claps and is like, “That’s a great job, Flynn Rider.” WHAT IF SHE WANTED TO COPY FLYNN RIDER? “I’m in the bathroom. Peeing,” Natalie called out. “In what state are you in?” I replied. It seemed to take forever for Natalie to emerge. When she did I let out a breath of relief. Her hair was still there. “What were you doing with the scissors?” I demanded. Even though her hair was still there, it didn't mean all was well. There are MANY things she could cut. “Oh, I gave Max a haircut,” she answered sweetly. And yes, he’s longhaired, but he would not appreciate a haircut. “Don’t ever play with scissors again,” I lectured. “Why? Max looks nice. 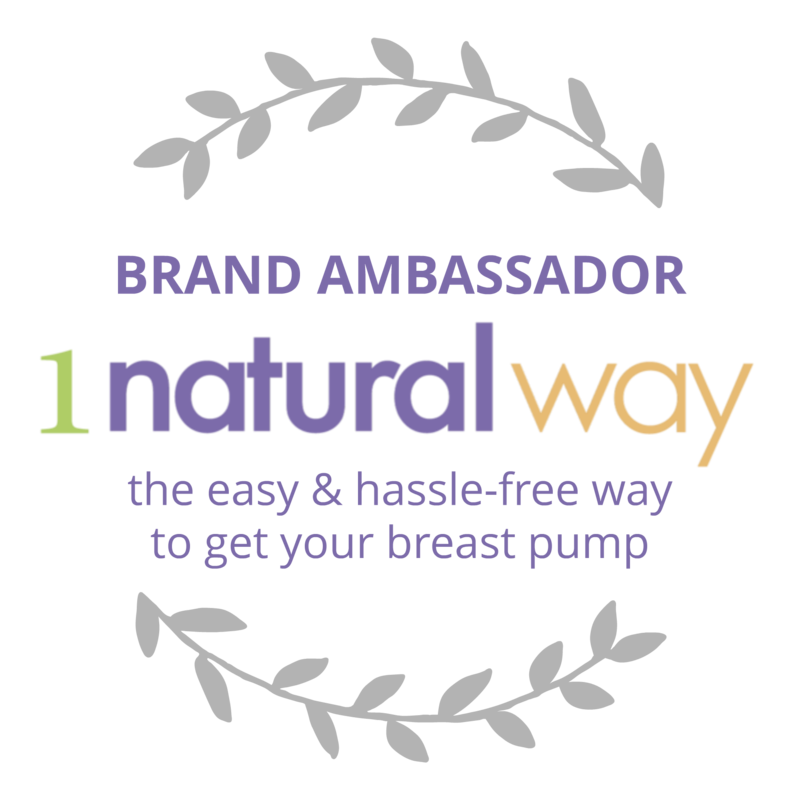 You’re welcome, Max,” Natalie said with a wide grin. I’m hiding all of the scissors from now on. It’s not like I left the scissors she used out in the open either. They were on top of the counter in the far corner where all the pens are kept. But the little monkey just climbs up and grabs what she wants. She DID cut a piece of her hair off. She seemed irritated with ME (with ME!) as she stomped back in. Sometimes she behaves like a mini-teenager. “Wh-at?” she said, stretching out the word as though I had interrupted something important. “You cut your hair!” I waved the strand in her face. Nice. Four year old logic. Needless to say, the scissors are being kept in a lock box now. Perhaps you could scare her straight showing her what she'd look like with a "hack job"? Little stinker. My favorite line was the one about DORA BABYSITTING. Hilarious! My niece's cut each other hair twice. As in my parents chipped in for wigs. I just busted out laughing at Max's eyes saying "great parenting"! I get that one a lot from my wiener dogs. I swear Natalie sounds so much like my Dracen. He cut his hair two or three times. The last time was in kindergarten when he cut it so short in the front he had to have a buzz cut! When Skye was three (and Sean was 6) he cut off ALL her hair. He'd gotten a haircut the night before and, well, her hair was MUCH longer than his obviously she was way overdue. Let me re-emphasis ALL her waist-length hair. She ended up with a near buzz cut, to the scalp in a few places. I referred to them as my twin boys for about a year, and it took forever to grow out. It's back down to her waist now. But those emotional scars never heal... I'm talking about mine! A prelude to what you're gong to have to deal with when she hits the teens!!! Oh Amber she is gonna give you a run for your money and a laugh a minute! So glad you stopped over at my blog, so that I could stop over at yours...and follow. Can't wait to see future posts. Um, love the top 10 things to not do on Facebook, especially #1. And totally get what you said about how you like to try eating healthier, but then this chocolate. For me, it is wine. ;-) Oh, and anytime I see my son with scissors in his hand, I freak. Totally know how you feel. Wonder what she would look like in a pixie cut . . .
Glad she didn't cut too much off. Don't forget to hide the razors too. My 7 year-old daughter shaved off her eyebrows last year. I can't even tell you how many times my girl has cut off her beautiful curly hair. AAAHAHAHAHHA! "those hairs hurt me". Love it! Ah. I have boys with very short hair, so I've never worried about unplanned haircuts. I have worried about many other calamities involving scissors though. Annabelle cut her hair once when she was about 3. Just about an inch on one side. Now she's 5 and I still lecture everytime she wants to use scissors. We do not cut hair, fabric, skin, toys, carpet, cushions. She just roll s her eyes and says, "IIII knooooow Mooooom!" oh my! At least she didn't cut off too much. Maybe next time try mickey mouse, he is a much better babysitter. Oh yikes! At least it wasn't too bad. LMAO!! nice to know I'm not the only one that voices my pet's inner monologue. Phew! on the other hand...at least it was her own hair that Natalie cut, and not yours...yea, been there. done that. She had to do it, Mom. Because she's a kid. And all kids must cut their own hair at least once. It's in the Rule Book For Kids, I'm pretty sure. Mine? Have an affinity for doing it approximately three days prior to school picture day. It's always a hoot. I think nearly every kid cuts hair at some point (their own or someone else's). My 3 1/2-year-old granddaughter now wants her hair short like her daddy's...which is actually shaved off. She made up a story in which her Mama says, "What happened to your hair?" and she answers, "Grandma did it." I fully expect some version of that saga to play out one of these days. At least she was only 4 when she did it. I cut mine when I was 11. Into a mullet. It was not pretty at all. You got off SOOO easy. If you couldn't even tell at first that she'd chopped a piece off, then you're lucky. My little sister's hair-cutting experience took place on Christmas Day; she decided she wanted to "grow out her bangs," but thought you just had to cut them off at the roots. It took a year for the damage to be disguise-able. My dearest 4yo cut straight down the middle of both his and his brother's sheets when he was in his room in time out. Must be a 4yo thing. Hope it passes. Soon. My sister cut all of my hair off when I was a little over a year old (I had a lot of curly hair)- and hid it under her pillow.... my mom swears I would've had curly hair if she didn't do it! How I love "you're stealing my privacy!" Brilliant. I'm going to use that on my family. Oh man! At least it was a SMALL piece, and not so noticeable. She has such pretty hair. Naughty Natalie! I think every kid does this. And lies about it. Seriously. Don't sweat it!!! My daughter cut all of the hair off of her American Girl doll, I was sick about it. My bad, I was in the shower. Oh man! Too funny. But, the girl's got pretty good logic. I'd have a hard time arguing with that. Poor innocent Max. And before I noticed the tiny lock of hair, I thought Natalie was in trouble for watching Not Another Teen Movie. Oh no, poor Max! And I did the same thing when I was 3 or 4.. except, I cut my hair on Christmas Eve before we took our family Christmas pictures.. my mom flipped out, I'll always remember that. She took away my beloved Little Mermaid VHS tape and told me she was giving it to the trash man. I was crushed! But Natalie's argument is valid, gotta say- that's some seriously good logic for a 4 year old! When I read the title of your piece I though, "Oh, no, four and scissors are not good". I love that she had an explanation for why she cut her hair! My duaghter found our scissors when she was 5, it wasnt' as pretty as your Natalie's but it could be fixed by the hair stylist! Odd thing is though these will be the stories that crack us up in our old age! You know, kiddo, it could have been a WHOLE lot worse! Count your lucky stars that this is all that happened, and have a glass of wine! 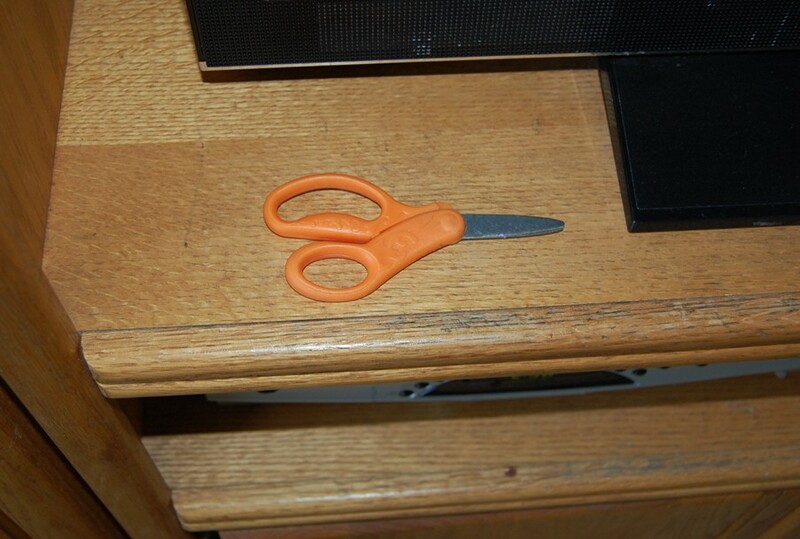 Haha, only a mother would sense danger at the sight of a pair of scissors left where they don't belong. My daughter (5 years old) gave herself a semi-mullet over the summer. It was so lovely. I have locked all my scissors up too. My daughter(6) did the same thing. She took her scissors and cut off some locks. She said nothing to me. 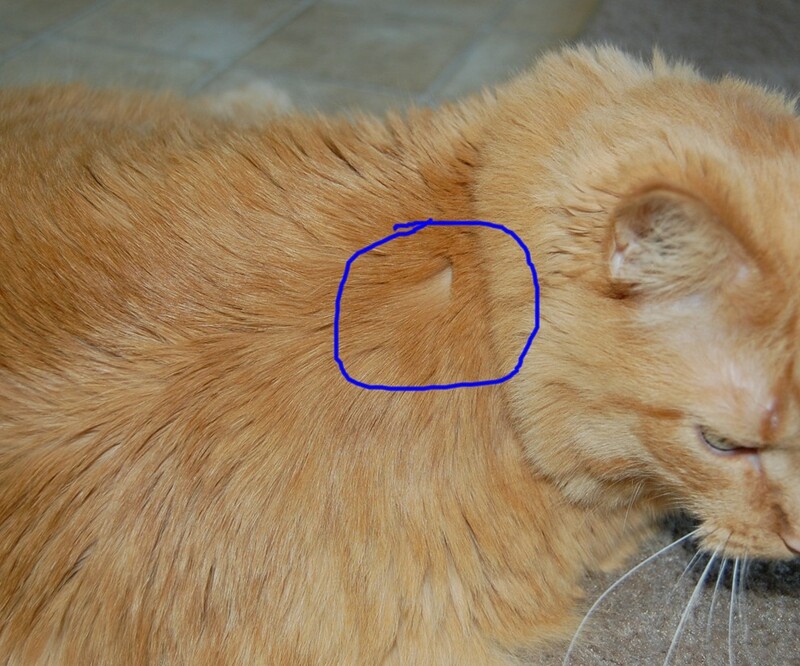 I found locks of her hair on the floor and since I am used to seeing cat and dog fur on the floor, I immediately knew this was not animal. That was when I questioned her. Fortunately for her, you couldn't really tell what she had done. BAHAHAHA Natalie is so adorable and oh so smart for her age. What a laugh. I guess scissors is a little step above a razor. My little sister shaved one eyebrow completely off with a shaver. LOL. Thanks for sharing this beautiful piece of information. For good haircut you need to have best quality and professional hair cutting shears. Professional hair cutting shears help a lot in every way.